Did you dress up this year for Halloween? Or do you like to act in plays? What do you do to get into character for your part? Writers and actors use personas to get inside a character’s personality. Marketers also use personas to better understand their target market. Content writers use personas so we can fulfill the “know your audience” step in the writing process. Once I was documenting an application that tracks and invoices for billable hours. I searched the Internet to find out who uses the product. By reading forum discussions, I learned the product’s users were predominantly male. They could be anywhere from 30 to 60 years of age, and they were sole proprietors of professional services, such as graphic designers, computer consultants, and attorneys. Description: Bob lives with his wife and daughter in a centrally located live workspace. He walks everywhere. He also likes to fish and exercise. Bob describes himself as an urban country lawyer. He has a small law practice that specializes in contracts. He serves mostly small business owners needing help negotiating leases and other contracts, conducting meetings for businesses and partnerships, and setting up corporations. After I wrote Bob’s persona, I wrote a scenario—a story that describes a day or moment in the life of my lawyer. “It’s Friday. Bob has cleared his morning calendar to install and set up new time tracking and billing software on his hard drive. He wants to finish this project by noon so he can take off for a relaxing weekend at a cabin in the mountains by a lake with his daughter and wife. “Bob does not have an assistant, choosing to do everything himself. Although he owns the most current technology, Bob’s office is cluttered. He says he doesn’t trust the cloud with all his files. I like this story. It helped me imagine my reader as if he were in the room with me talking to me. Bob tells me he’s busy and in a hurry. He wants his weekend break in the mountains by the lake. But he also wants to get his work done before he goes. After all, it’s a big deal for him to clear his morning calendar for just one task. Because it’s important to me that my content writing helps Bob meet his goals, the question “What does Bob need to know RIGHT NOW?” forces me to stay on the right path as I write. You may share some things in common with your customer. But, as my business coach likes to remind his clients, you are not your customer. Your customer has a problem. That’s why they’re looking at your content. How are you going to solve it if you don’t understand where they’re coming from? So take some time to research your customers on the Internet. Also, invite your current and prospective customers to answer survey questions. 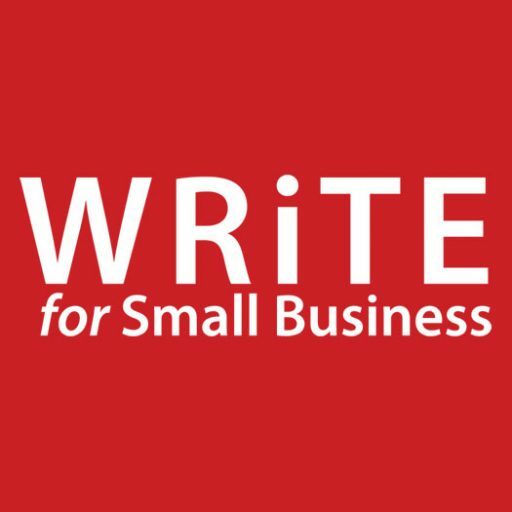 Your small business can only benefit from this exercise. 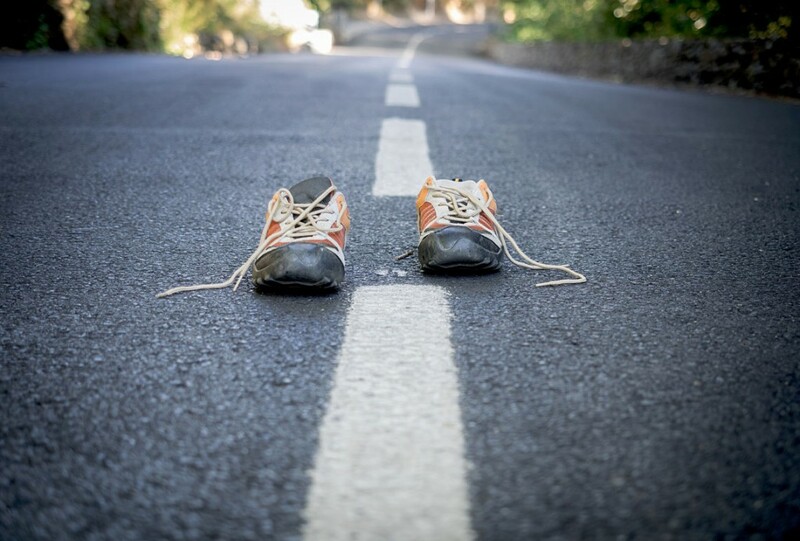 When you’re done with your research, imagine walking a mile in one of your customer’s shoes. Imagine what it feels like to have his or her pains, fears, and desires. Then imagine how you can better serve that person with your web content. You might also like: 5 Timeless Lessons on How to Become a Better Writer and 6 Steps to Help You Tackle Writer’s Block When Writing Isn’t Your Thing.